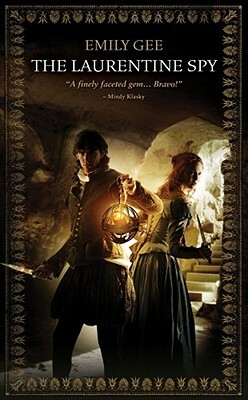 Following on from the success of Emily's award nominated first novel, comes The Laurentine Spy. Two spies must work together to avoid being caught at whatever cost. Emily has a Bachelor of Science (Geology) and a Post Graduate Diploma (Rehabilitation). She has lived and studied in Sweden, backpacked in Europe, and traveled overland in the Middle East, China, and North Africa. Her varied career includes stints as a field assistant in Antarctica, a waitress on the Isle of Skye, and a rehabilitation instructor in New Zealand. She currently works in the wine industry in Marlborough, New Zealand. Her first novel, THIEF WITH NO SHADOW, has been short listed twice for the Romance Writers of America RITA Awards.